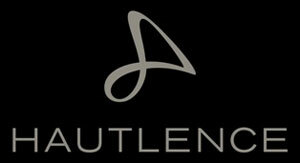 To go to Hautlence official website you should click here: http://www.hautlence.com/. The website is presented in a classical style. The company's history and numerous photos of all watch collections are posted on this site. Here you can also find some videos, that show the watches and their movements.